Why does it cost so much to prepare a house for painting? Proper preparation is essential to a long-lasting paint job. No matter how high the quality of paint you use, good paint cannot stick to a badly prepared surface. 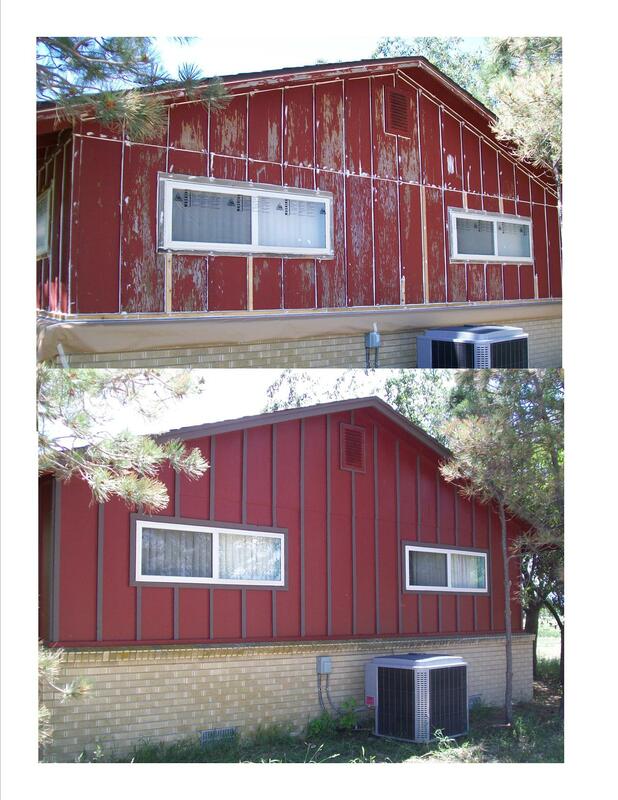 Poor surface preparation (not properly washed, paint flakes not scraped thoroughly, old loose caulking not removed, cracks and holes in the exterior, unprimed raw wood, etc.) doesn’t give the new paint anything solid to stick to. 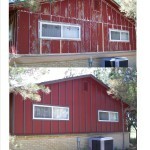 In reality, preparation is about 75% of all exterior paint jobs and about 50% of interior projects.